H6 dustbags for Hoover vacuum cleaners. 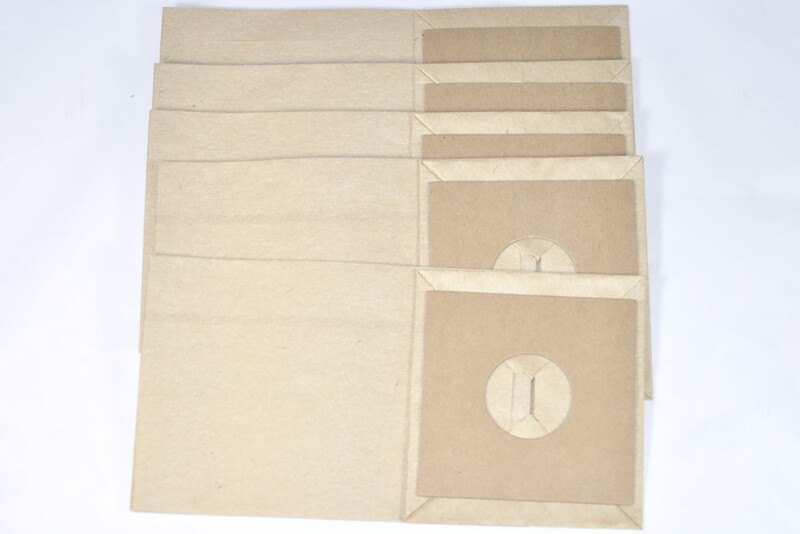 Pack of five Hoover vacuum cleaner H6 dustbags. 4006, 4008, 4036, 4070, 4072, 4078, 4080, 4086, 4090,4190.